Melbpack Packaging only supplies quality Australian made products or imported products from some of the best overseas manufacturers. 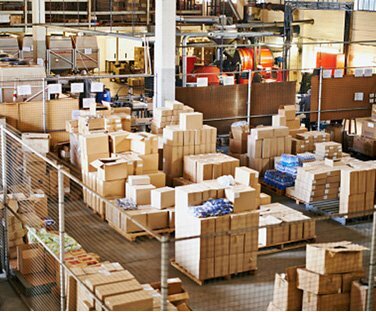 Melbourne Packaging Supplies is a wholesaler of premium industrial packaging consumables for warehouses and distribution centers. Melbourne Packaging Supplies was established by Stuart Bryce in the late 70’s, The company is now run by his son Shaun Bryce who has been with the company 14 Years and is backed by an experienced team of staff with over 80 years combined experience in the packaging Industry. Melbpack is a quality first company, as with quality comes reliability & safety. We’ve spent years refining our product and supplier base so we can supply some of the best quality products in the Industry such as our German range of PET(Polyester), Composite and woven strapping made by Linder GMBH, our range of USA Made manual Strapping tools and our new range of Australian Made hand stretch-wrap and machine stretch-wrap to complement our range of imported Maxstretch stretch-wrap.